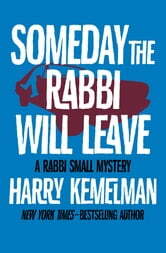 An interfaith wedding, local politics, and a lethal hit-and-run case keep Rabbi Small busy in this mystery in the New York Times–bestselling series. Since becoming the rabbi at the synagogue in Barnard’s Crossing, Massachusetts, David Small has seen his congregation through a fair share of unholy bickering and corruption. So when millionaire Howard Magnuson is elected president of the synagogue, the rabbi isn’t surprised that Magnuson wants to bring corporate efficiency to the temple—at the expense of religious tradition. Conflict flares when Rabbi Small refuses, on the basis of temple rules, to officiate the interfaith wedding of Magnuson’s daughter to a non-Jewish Boston politician, and the new president calls for the rabbi’s dismissal. When another player in Boston politics is killed in a hit-and-run accident and the police suspect a Jewish college student, Rabbi Small fears the undergrad might have been set up—and that Magnuson is involved. 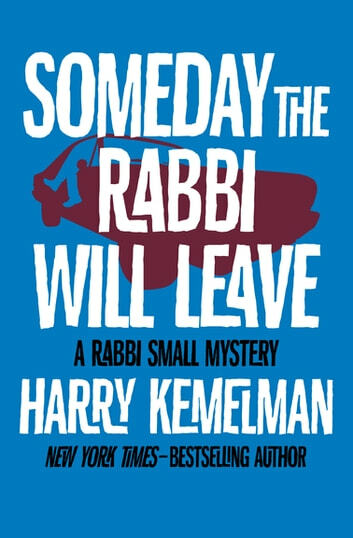 The young man’s innocence and the future of the temple depend on Rabbi Small solving the case with his signature wit and Judaic wisdom.